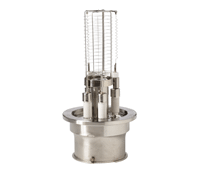 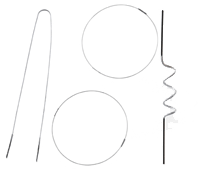 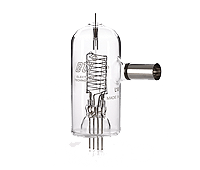 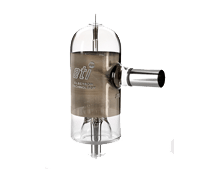 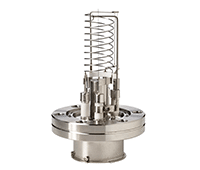 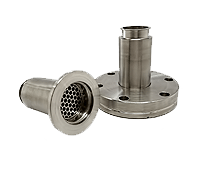 We offer a comprehensive line of passive vacuum gauges (sometimes referred to as sensors, transducers, and tubes) including thermocouple gauges, convection gauges, and diaphragm gauges for low vacuum measurement along with cold cathode gauges and hot ion gauges for high vacuum measurement. 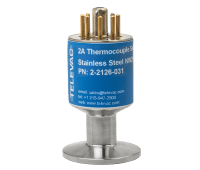 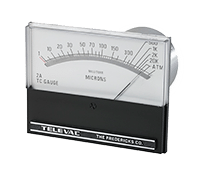 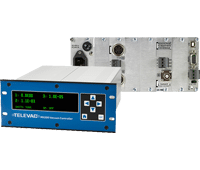 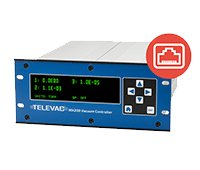 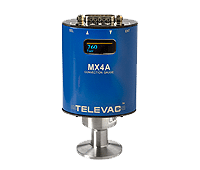 All passive vacuum gauges require a vacuum controller or an active vacuum gauge in order to provide vacuum measurement for an end user, and Televac has many options to choose from. 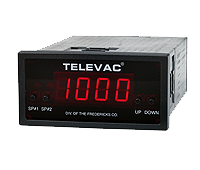 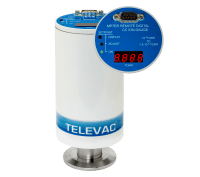 Televac vacuum controllers are designed for use with passive vacuum gauges and each model offers unique features and benefits. 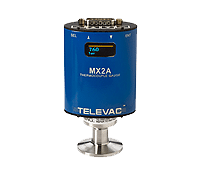 Rack-mountable controllers, such as the MX200, can control up to 10 vacuum gauges and are highly configurable to meet your specific requirements and are easily integrated into your network. 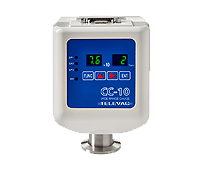 Our portable vacuum controllers are designed to control one thermocouple gauge and are ideal for cryogenic and industrial gas applications, providing high-precision sensing technology in a lightweight, battery-powered package. 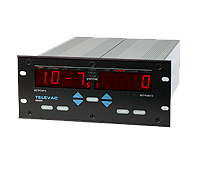 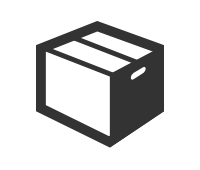 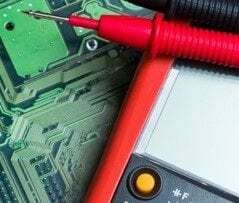 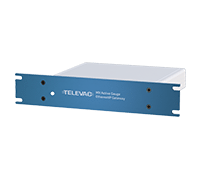 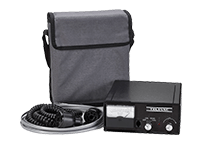 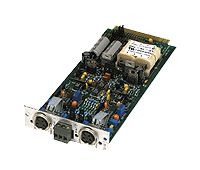 Active gauges (sometimes called digital vacuum gauges, smart gauges, or simply vacuum gauges) combine the passive vacuum gauge and vacuum controller electronics in one compact unit. 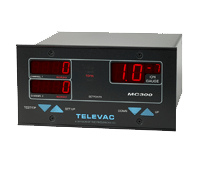 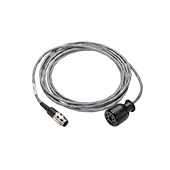 We offer active gauges featuring thermocouple gauge, convection gauge, and cold cathode gauge technology which can be used together to provide full range vacuum measurement from ultra high vacuum to atmosphere. 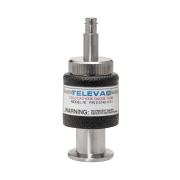 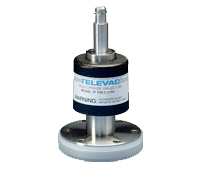 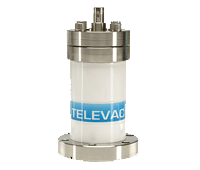 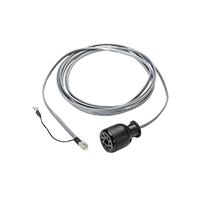 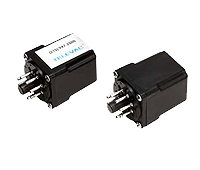 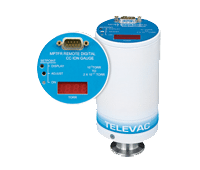 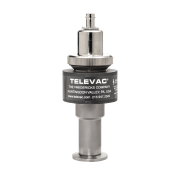 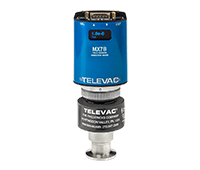 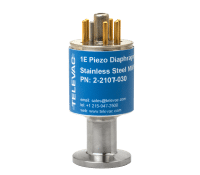 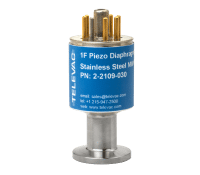 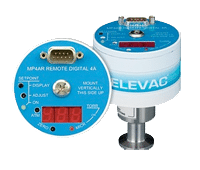 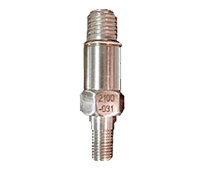 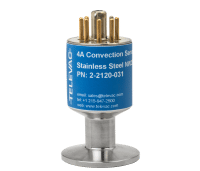 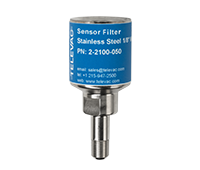 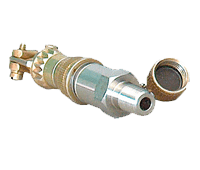 Active gauges are a great option for any application requiring frequent calibration and sensor replacement as Televac active gauges can be easily disassembled, cleaned, and calibrated or replaced.